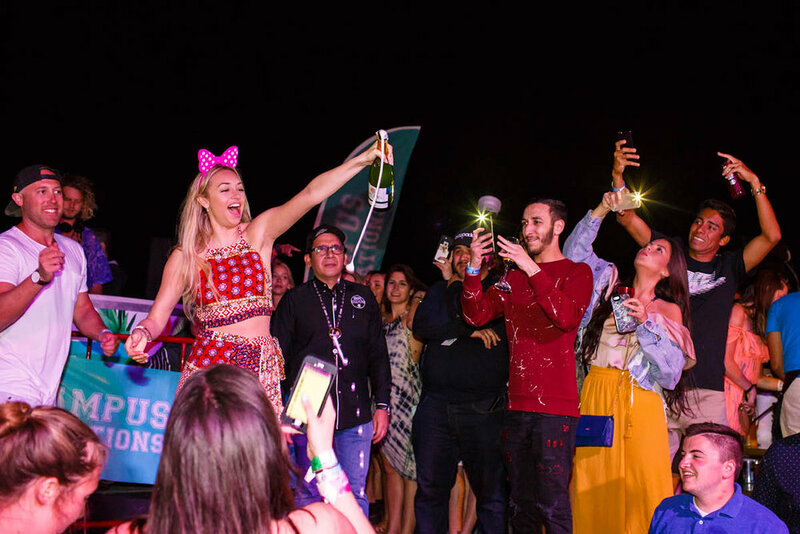 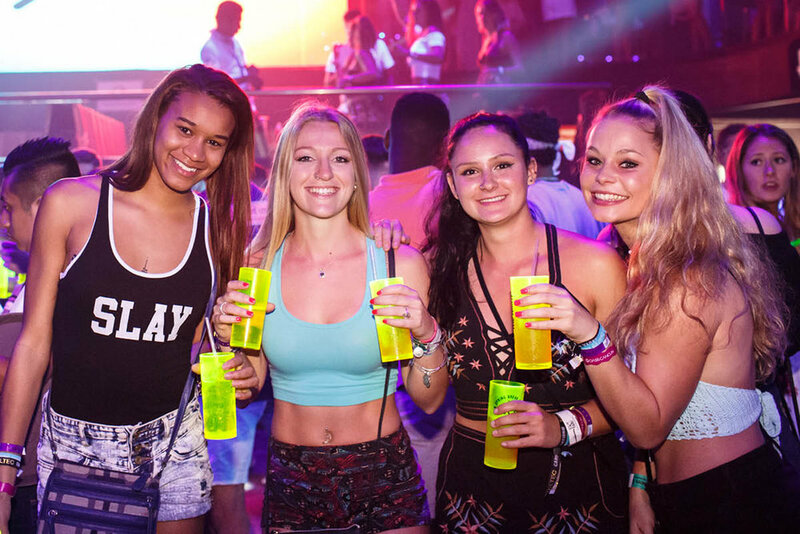 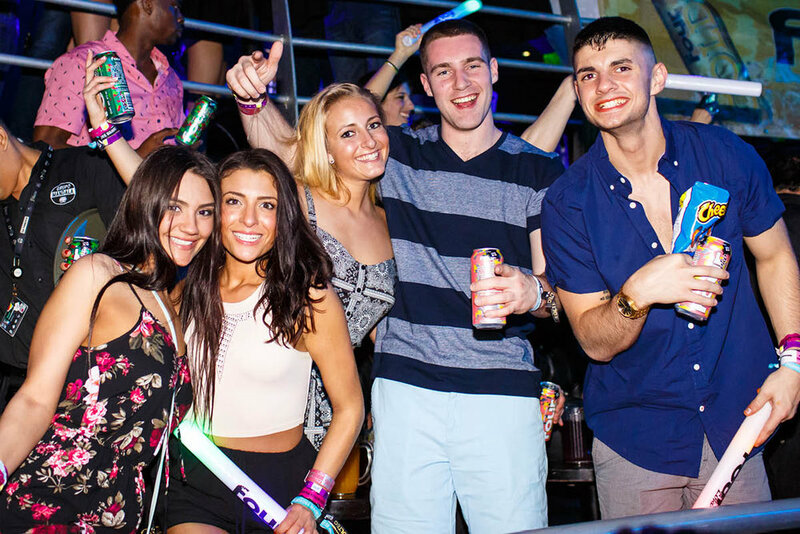 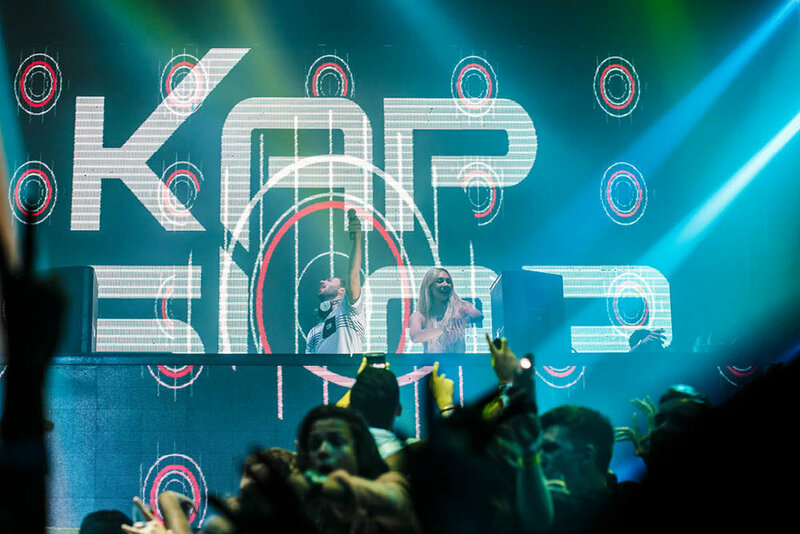 Campus Vacations Spring Break Cancun 2018 is getting planned and starting to fill up fast. 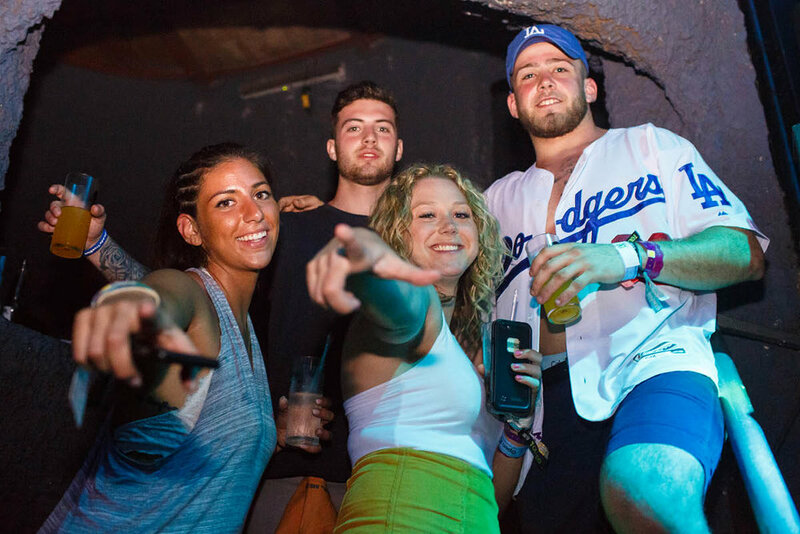 Check your My Profile to book your Pass to the Toltec Music Festival and make sure you don't miss out on any of the amazing parties happening during your week in paradise. 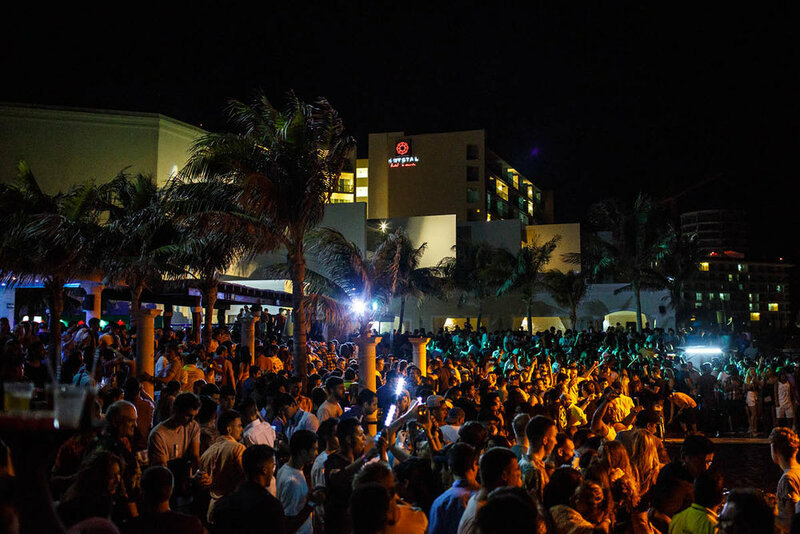 Campus Vacations Spring Break Cancun was epic. 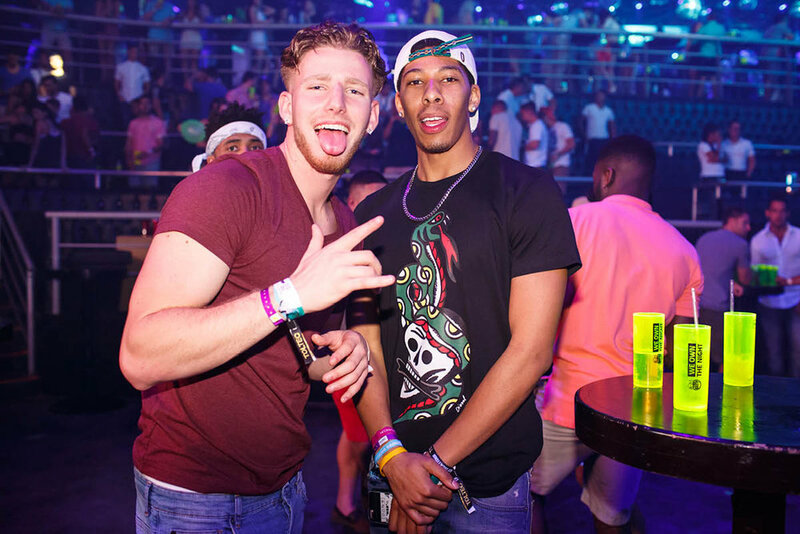 Check out photos from Cancun 2017 on Facebook.